As a property owner in a college town should you focus on renting to college students or should you steer clear of college students? It may be well worth your risk to encourage college student renters. Most college students are good kids and most will make good tenants. A few extra precautions can help ensure that you get the good renters and leave the destructive party animals for someone else. Why would you ever want to buy a rental property in a college town near one of the schools? Lets think about this for a moment: Who usually pays the bills for the student? That’s right, mom and dad, and mom and dad are dependable. Mom and dad are looking for a nice, safe home for junior and are willing to pay for it. Have you looked at tuition and room & board recently? Are the prices finally coming down? Of course not, and actually they are going up an average of more than 6% each year. That’s a nice little raise each year for your property since your prices in college towns can trend the same as room and board. So now have determined that mom and dad will pay a decent price for a nice place near the school. What are the risks associated with the students and how can they be mitigated? First: They likely have little or no credit history so get mom or dad to co-sign the lease. Next: Make sure the lease contains clauses specific to college life. Maybe include noise limits so as to not annoy the neighbors. Most student renters actually make responsible neighbors, but occasionally they may push the envelope. After all this is likely their first taste of independence. You may even want to consider a higher than normal security/maintenance deposit knowing you will likely have some minor damage to repair. Also: When you were in college did you ever have a friend crash for a couple days while they looked for another place to live? Did that couple days turn into a couple weeks – or longer? Do you want an unscreened tenant living in your house? Make sure that the lease includes a clause barring additional tenants, either paying or freebies. Lastly: Get to know the kids. Let them know that you were their age once and you want this rental experience to be good for both of you. If they see you as an ally rather than an enemy it makes visits that much easier so you can casually check on both them and the property. 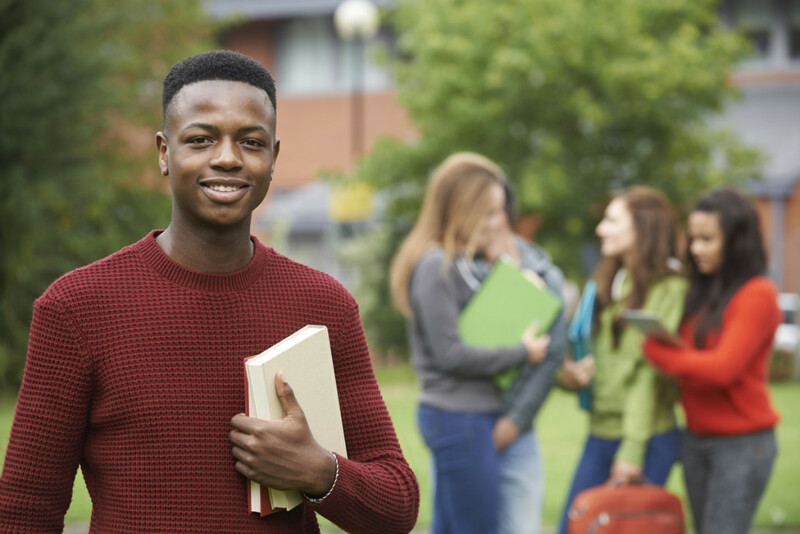 Targeting college students as renters can easily help improve your return on investment. Be selective in choosing your tenants and provide a place they will be proud to call their own. Set your expectations appropriately and you will likely be pleasantly surprised with the return from your college student renters.